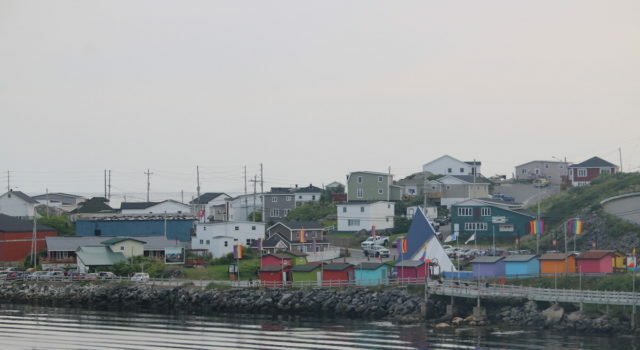 Port aux Basques, Newfoundland is an entry point to the province of Newfoundland. 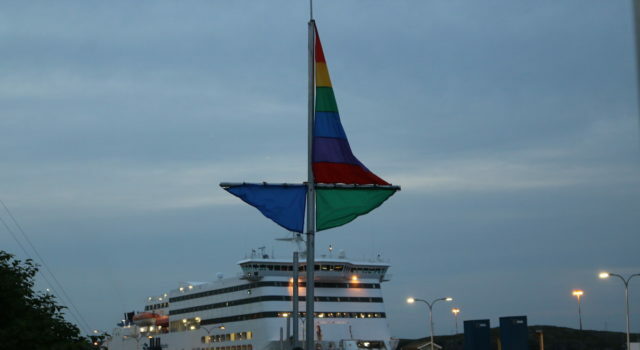 To get to the island, one would need to take a boat operated by Marine Atlantic from North Sydney, Nova Scotia. 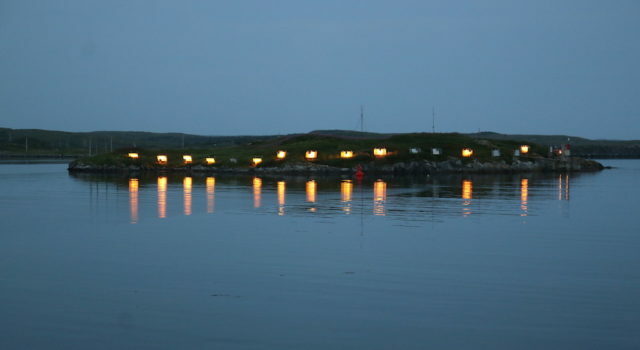 The journey to the port takes about 7 hours. 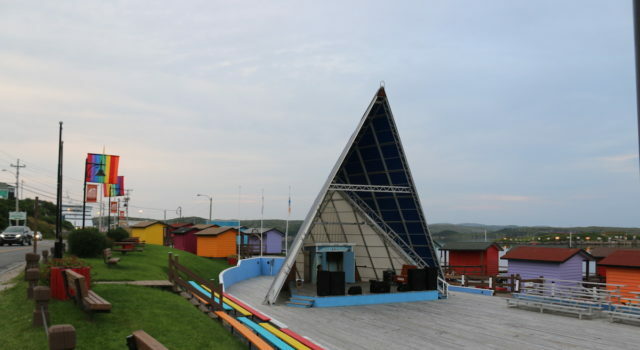 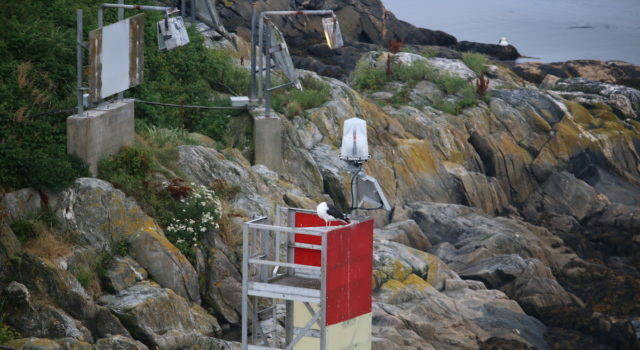 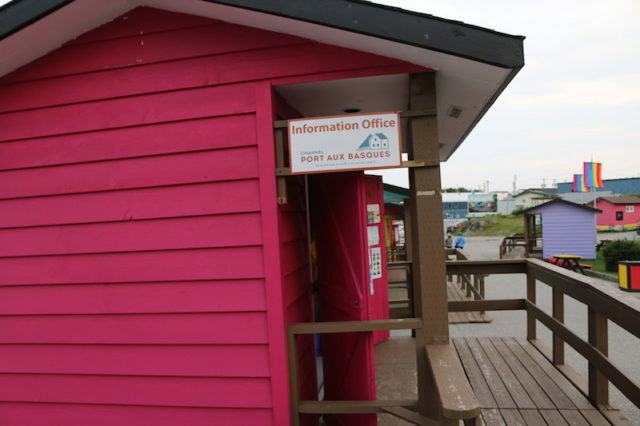 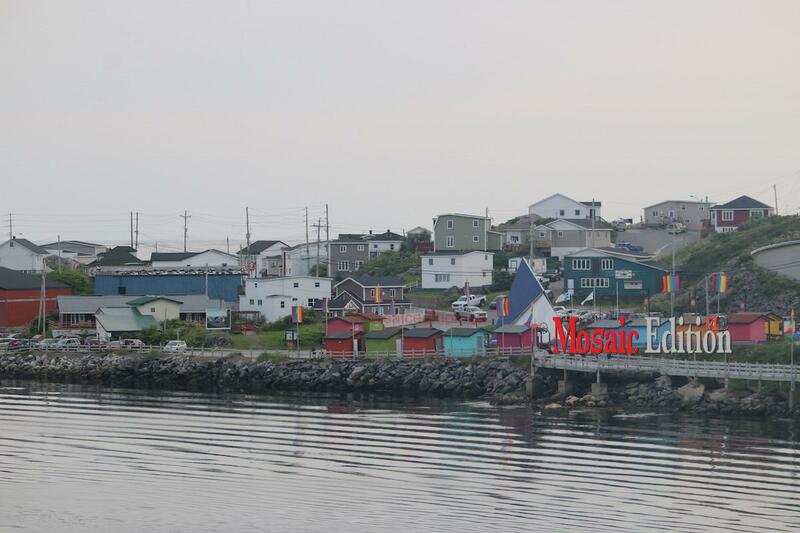 The port is no doubt a tourist action as it opens the door to the province of Newfoundland from the southwestern tip. 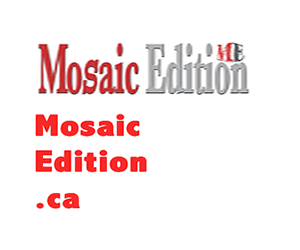 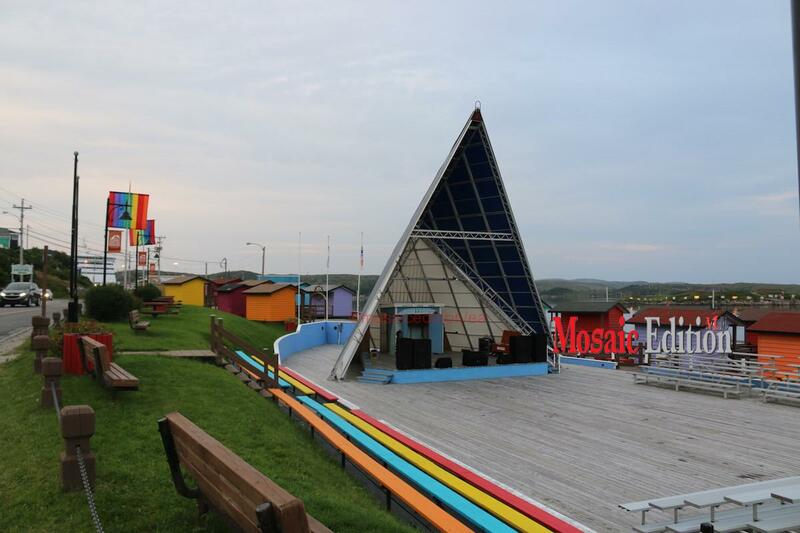 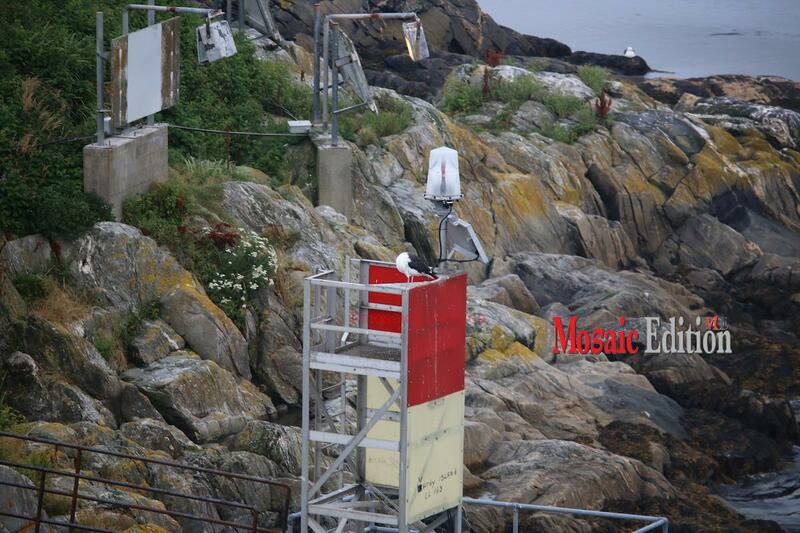 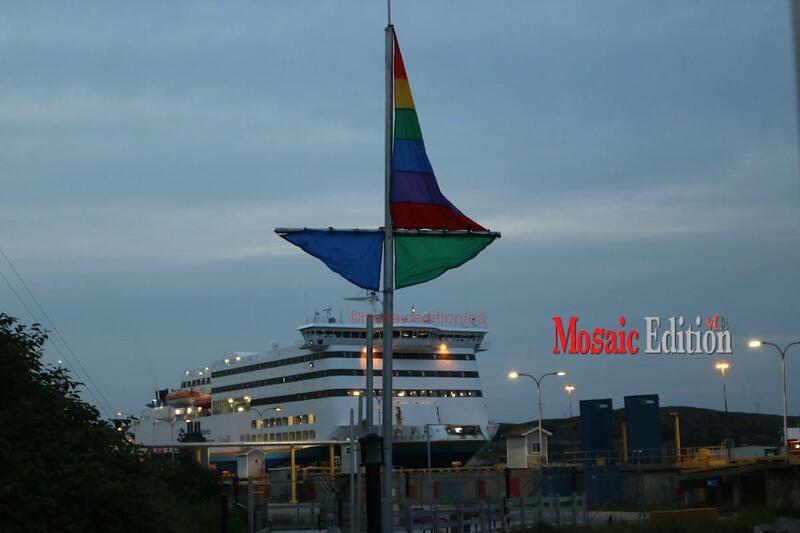 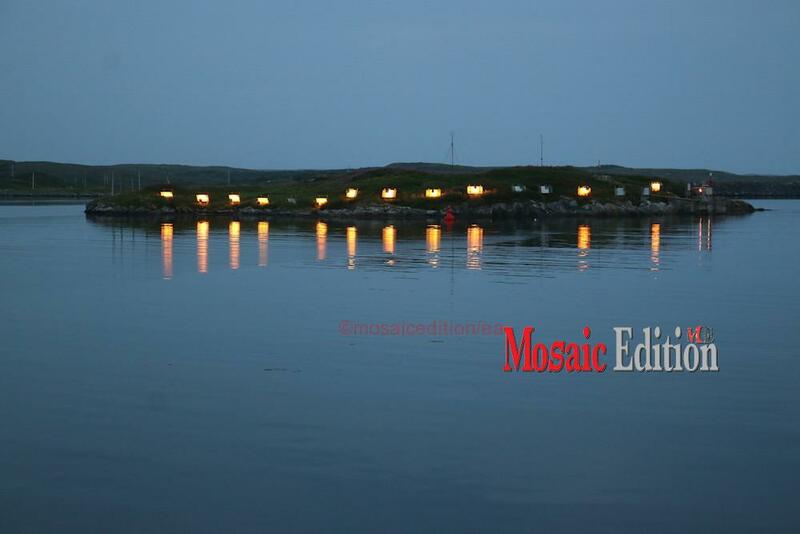 Mosaic Edition brings you some photographs of Port aux Basques.